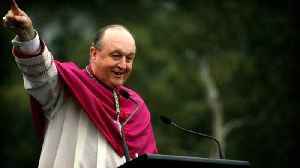 Pope Francis accepted the resignation of the Archbishop of Adelaide Philip Wilson who was convicted of covering up sexual abuse. Archbishop Philip Wilson was sentenced to serve a year in detention for covering up child sexual abuse. 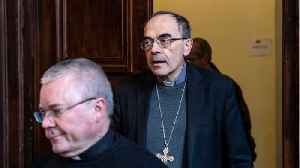 Reuters reports France’s archbishop of Lyon, Cardinal Philippe Barabarin . 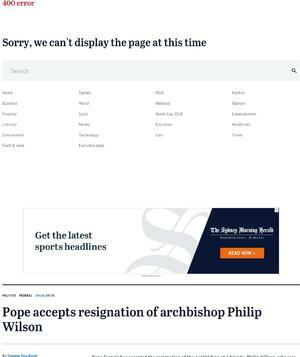 said on Thursday he would submit his resignation to Pope Francis after he was found guilty of failing to report allegations..